With so many companies selling insurance; a caring, local agent can help you find the right company to fit your needs. 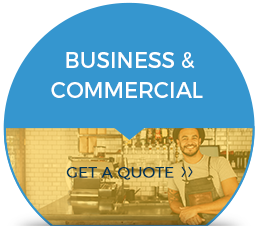 We live in your Woodbridge community and have been serving Connecticut's residents and businesses for over 70 years. Instead of selling you just an insurance policy, we offer you our personal philosophy, knowledge, experience and professional opinions as tools for you to use in making your insurance planning decisions. As an independent agent, we don't just represent one company, and that means better choices for you! 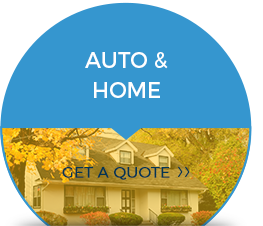 We can quote multiple insurance companies to make sure you are getting a great rate. 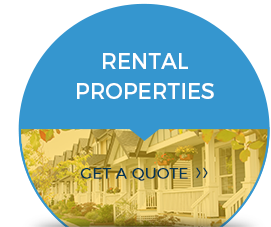 You can expect prompt service from our professional, experienced staff each time you reach out to us. We will answer real life questions as we build a plan to protect your assets. 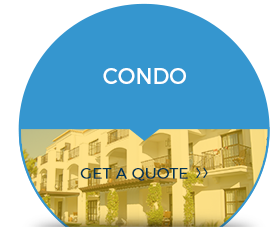 Contact us to see how you can save and learn more on the importance of the right insurance policy for your business, home, auto, rental, condo and more.